The Urbanists are acting on behalf of Lioncourt Homes in securing reserved matters permission for residential development at Haughton Road, Shifnal (400 units). 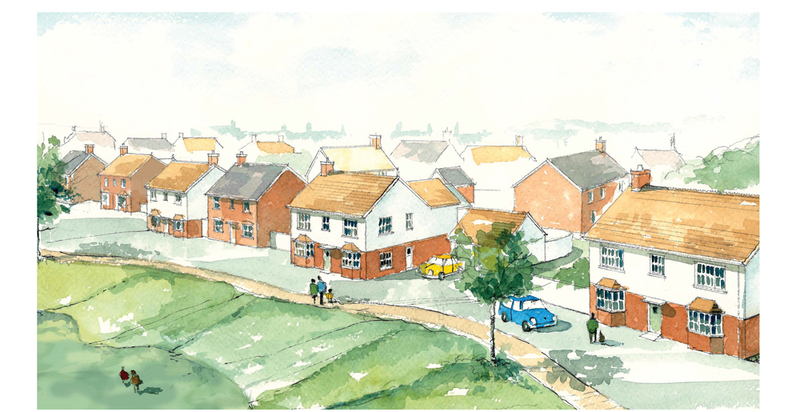 The first parts of the commission were to prepare the detailed development layout plans using the developer’s established house-types, and to prepare the associated full landscape details. The Urbanists co-ordinated and managed the complete reserved matters submissions plus the applications for the discharge of pre-commencement conditions.